Doggie Daily is a special blog for the volunteers and parties interested in Service Dogs and their training. It is a daily, often comical, account of the events & activities of the day. 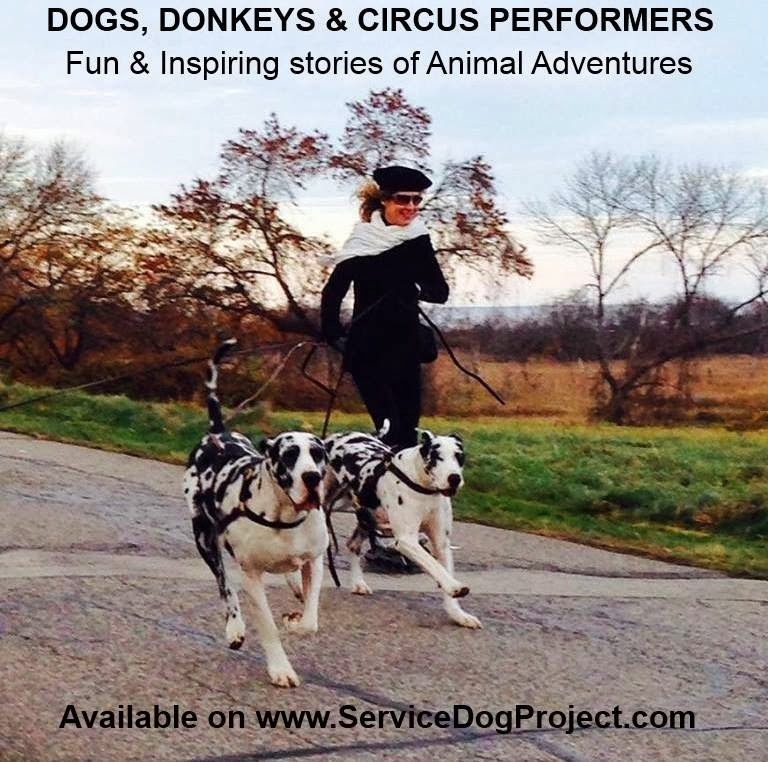 Creatively written by Carlene White, Founder of the Service Dog Project.